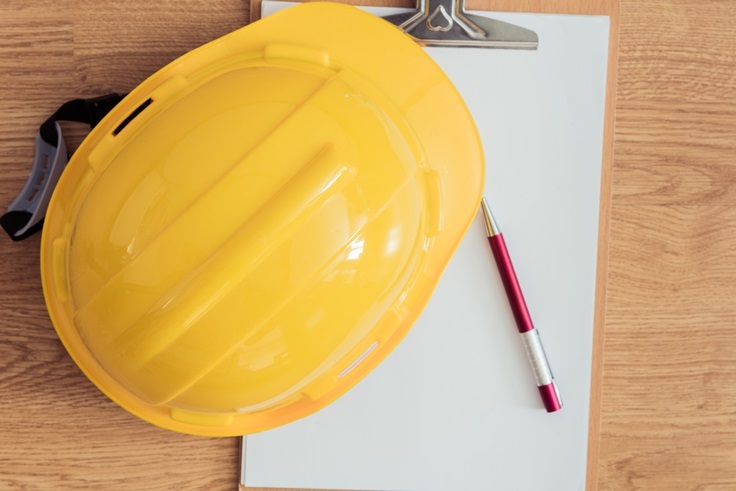 Your contractors (and their sub-contractors) have a basic awareness and understanding of health, safety, and regulatory requirements. Your contractors are in compliance with your health and safety standards and procedures. Let us help you ensure the safety of contractors on your (or your client’s) work sites – like we have helped numerous site owners and companies across Western Canada over the years! Contact us at auditor@ehsp.ca or at 1.877.243.6838 for more information!